The spread of the clearly electric driven vehicles is like a nice dream before our eyes. Unfortunately it's that dreamful like nice. Fortunately there are people whose creativity hangs heavy on their hands, and work on that without intermission, so that we will be able to awake from our constrain puffing in exhaust gas bath as soon as possible. The parameters and type supply of the electric vehicles devoted – and basically suitable - for city usage are said to be nowadays colourful enough to have a wide choice of them. Mostly only our pocket can set the limit to this process, not even in a little bit. Nowadays the green driving is still luxury, but beside their several comptetitors the Lithium Energy Japan (LEJ) is devoting all of his efforts to change this situation. 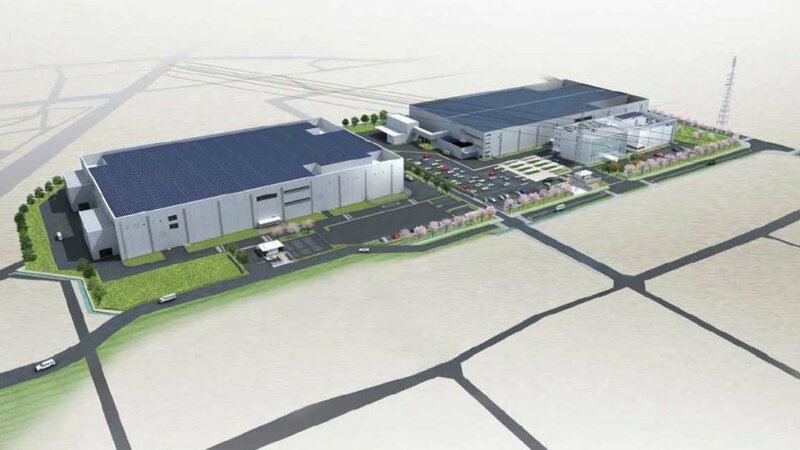 As Makoto Yoda, the president of GS Yuasa, announced in the recent past, that in the city of Ritto their battery plant suitable for mass production is ready now, and thanks to this measure the production cost of the power storages of the Mitsubishi iMiEV, the Peugeot iOn and the Citroën C-ZERO will be only the quarter of the sooner amount. Moreover for the continuation of the initiation the company found some followers, so while in the recently handed over plant 50000 batteries will be produced yearly, the Ritto II, which will be handed over on the spring of 2013, there will be 75000 batteries produced, which will be sold in Japan and also worldwide. Turning our attention to the Country of The Rising Sun, here we cheer from the distance for the success of the initiation, and hope, that the wind of real changes blows towards to us, bringing the affordable electric vehicles to our garages, and parking places.